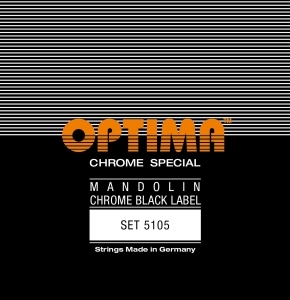 With the BLACK LABEL series, we have combined all of our years of experience in Mandolin strings production, into this new high end set of strings. 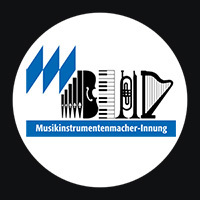 Audible and visible “Made in Germany” quality, superbly handmade using only the very best materials, they are 100% pure nickel. If you want to play mandolin at the highest levels, you can’t beat these strings!. 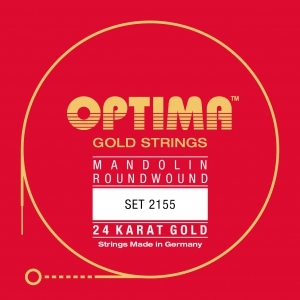 The 24K OPTIMA GOLD STRINGS are finally available for the mandolin. These strings are unpolished and feature a powerful, brilliant sound and long durability due to the 24K Gold finish. Also our GOLDIN STRINGS are characterized by a selection of the finest materials. The D and G strings are wound with Tombak and finely polished. Years of development, the right selection of the best materials and especially the exclusive handwork during the production of this string are here the secret, too. 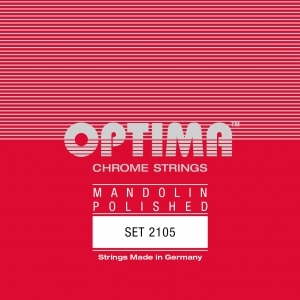 These strings are available with ball as Ball-End version with a 10% surcharge. The OPTIMA FLATWOUND STRINGS are available in two gauges. A perfect string set with stainless E1 and pure nickel flat wound A2- G4 strings. 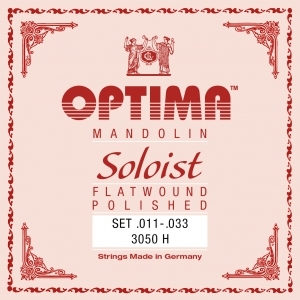 The ideal string for the professional mandolin player. 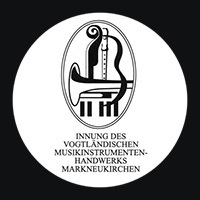 100% Handmade in Germany. These strings are available with ball as Ball-End version with a 10% surcharge. 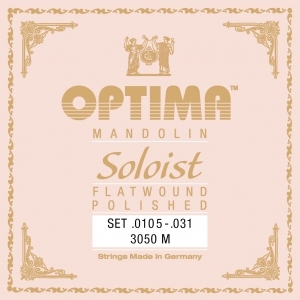 OPTIMA LENZNER FLATWOUND MANDOLIN – our Mandolin strings with pure Nickel flatwound, finely polished. OPTIMA LENZNER CONSORT MANDOLIN – Strings for historical mandolins (model Emberger), wound with fine polished Bronze wire. OPTIMA LENZNER ARTIST MANDOLIN – our Mandolin strings with round core and silk inlay (silk & steel), medium gauge.